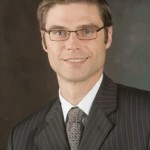 Neurologist - Shailesh Rajguru, DO - Bond Clinic, PA Bond Clinic, P.A. Neurologist- Shailesh Rajguru, DO is board certified in Neurology and a Fellow of the American College of Neuropsychiatry. 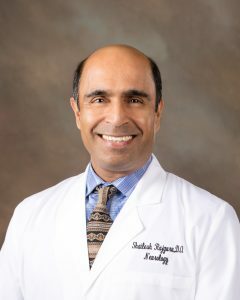 Dr. Rajguru is a general Neurologist and his interests include: Sports Related Concussions, Parkinson’s Disease and Movement Disorders, Memory Disorders including Alzheimer’s Disease, Stroke and Cerebrovascular Disease, Epilepsy, Nerve and Muscle Disease. 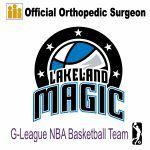 He has been practicing in Winter Haven since 1999 and joined Bond Clinic in October 2016.